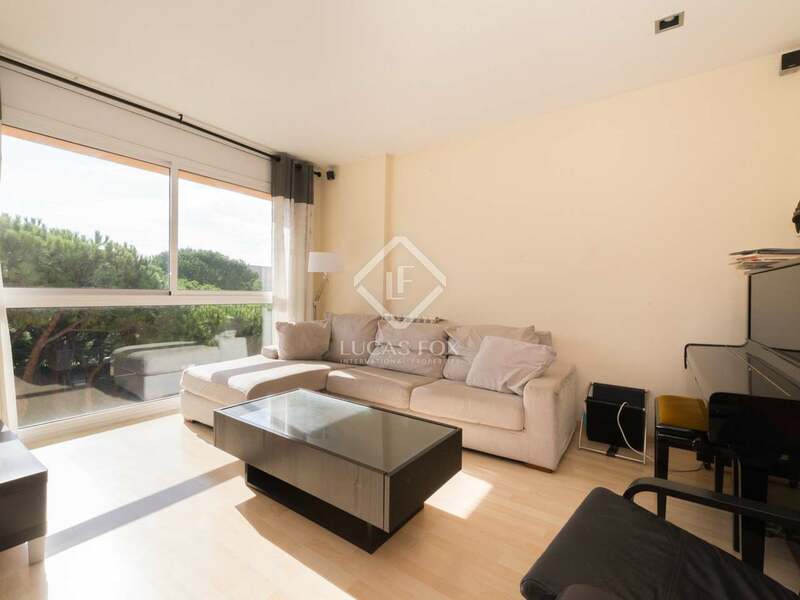 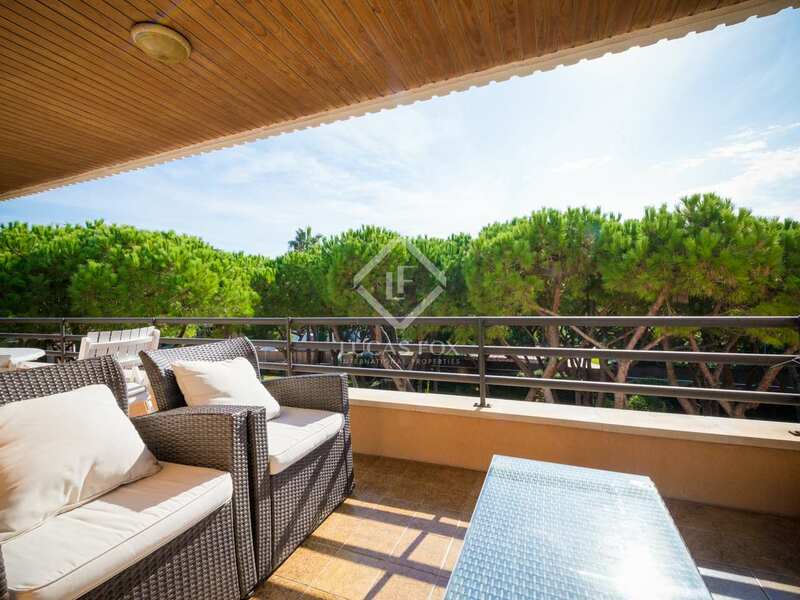 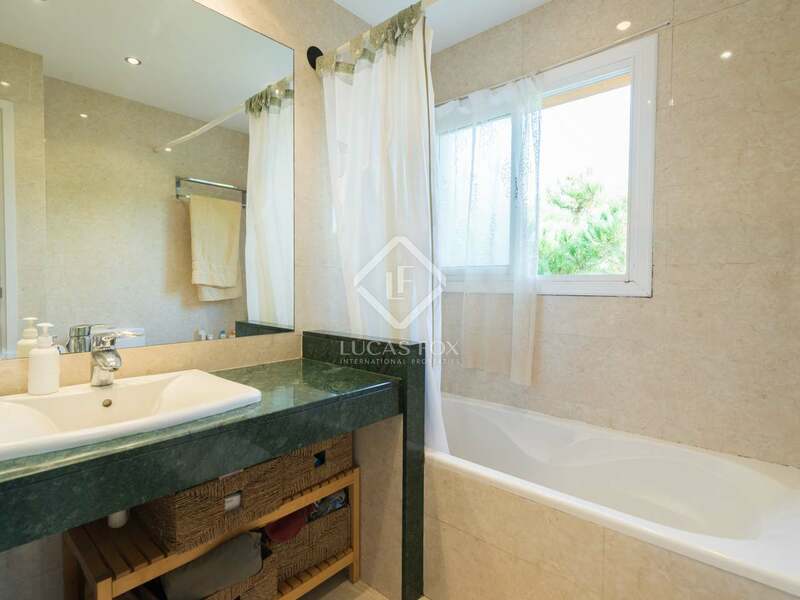 This wonderful 3-bedroom penthouse is located 100m from the beach in Gavà and 50m from the area's best restaurants, Restaurant Tropical and Torreon. 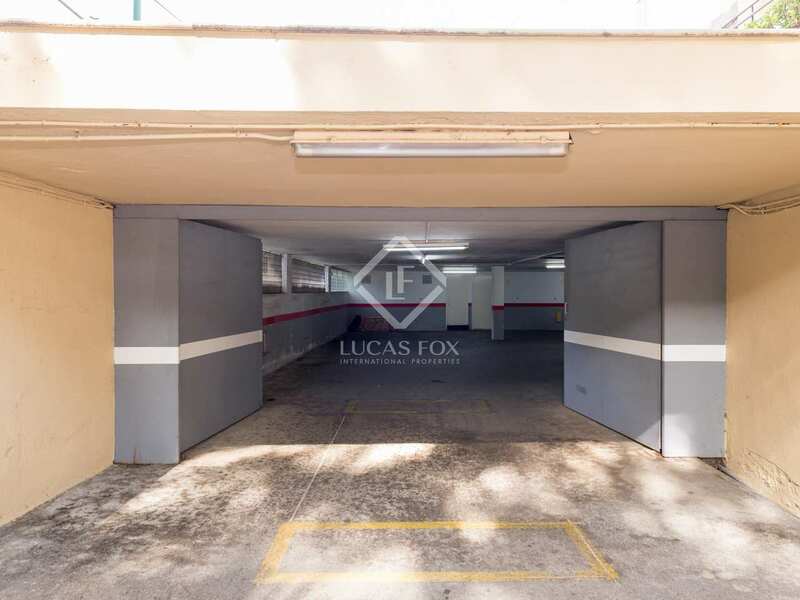 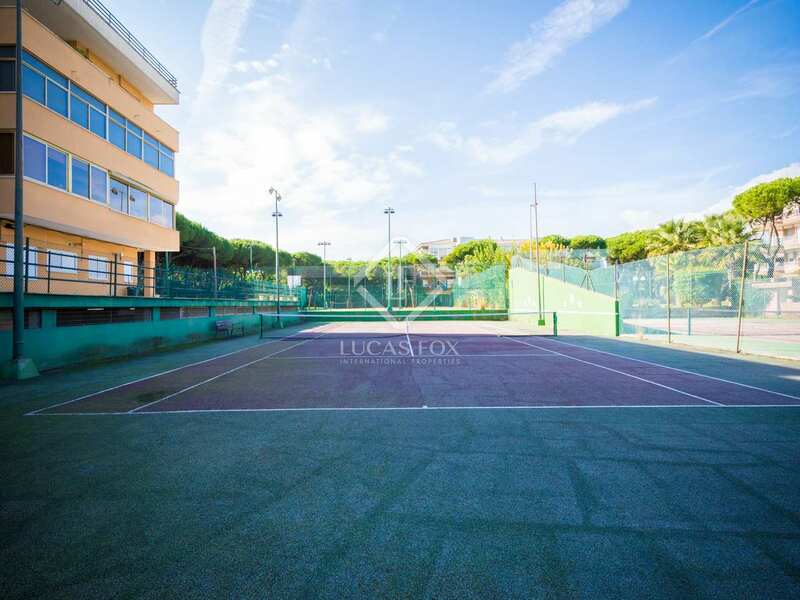 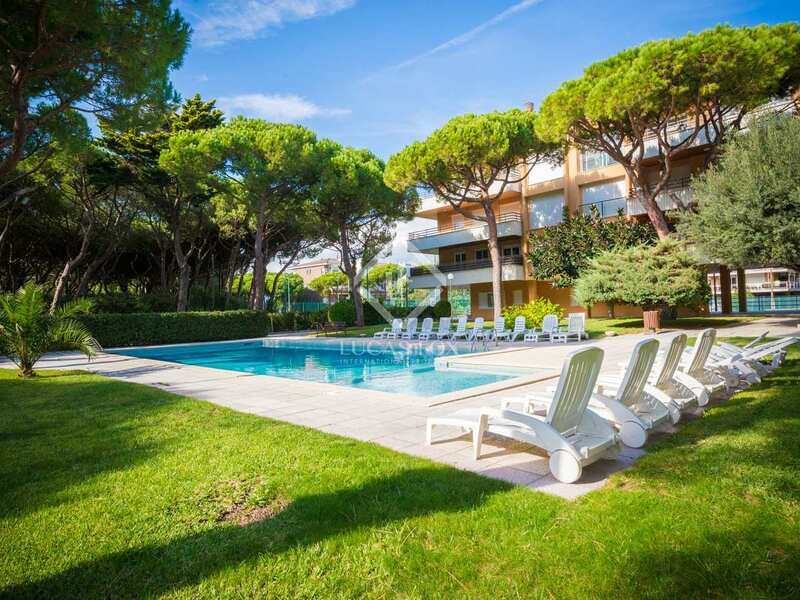 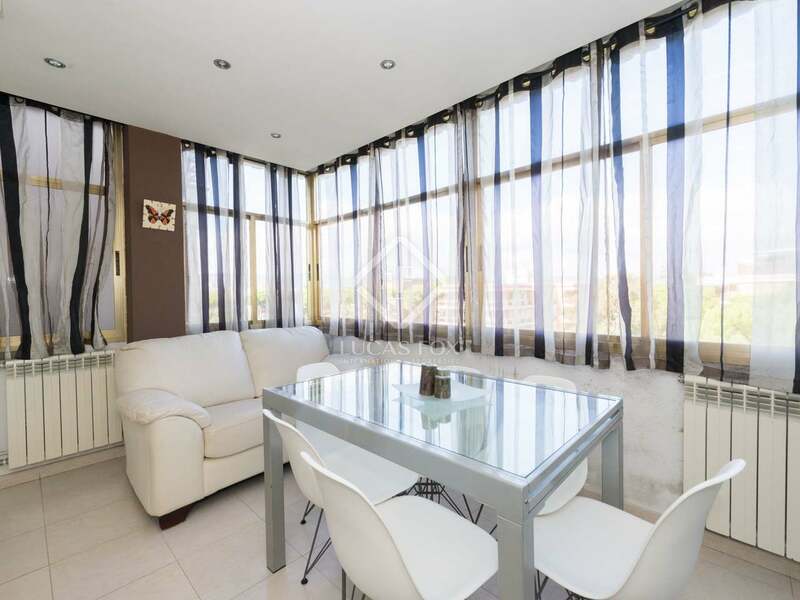 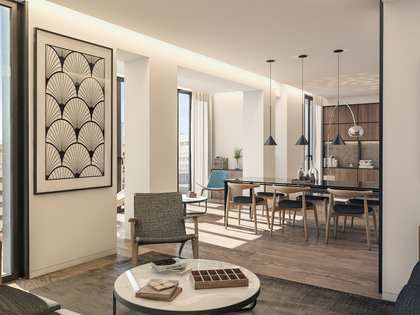 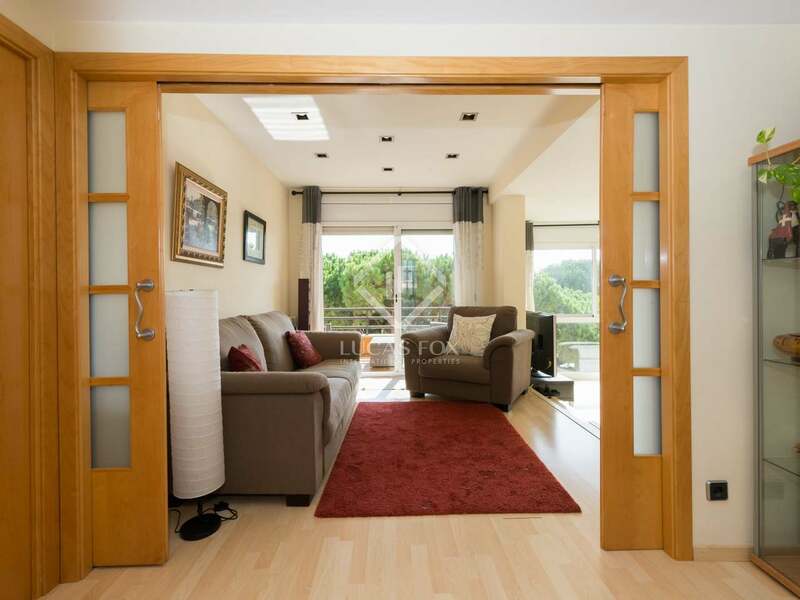 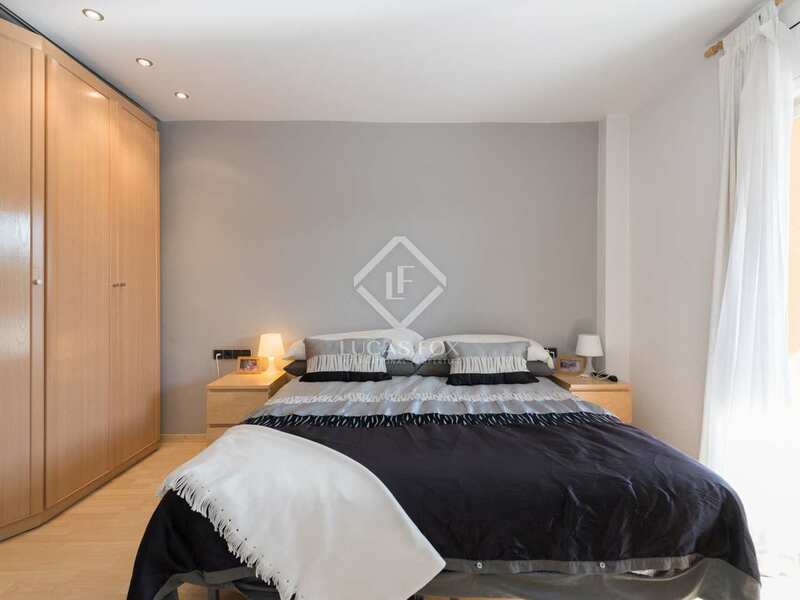 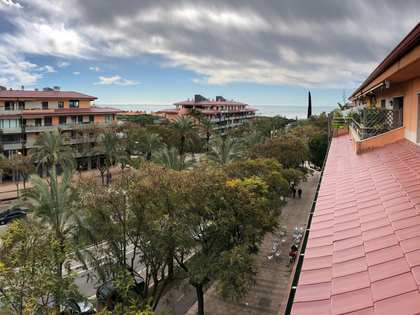 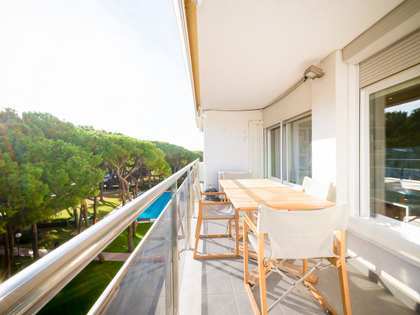 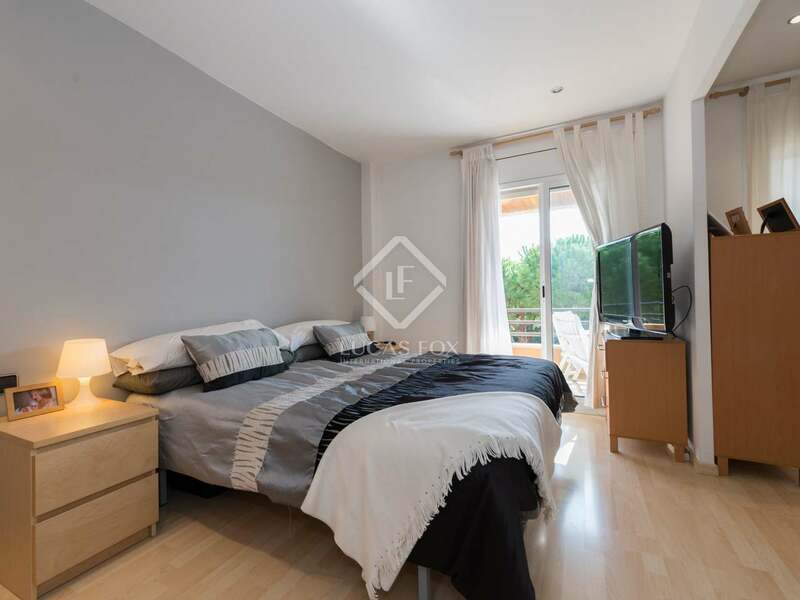 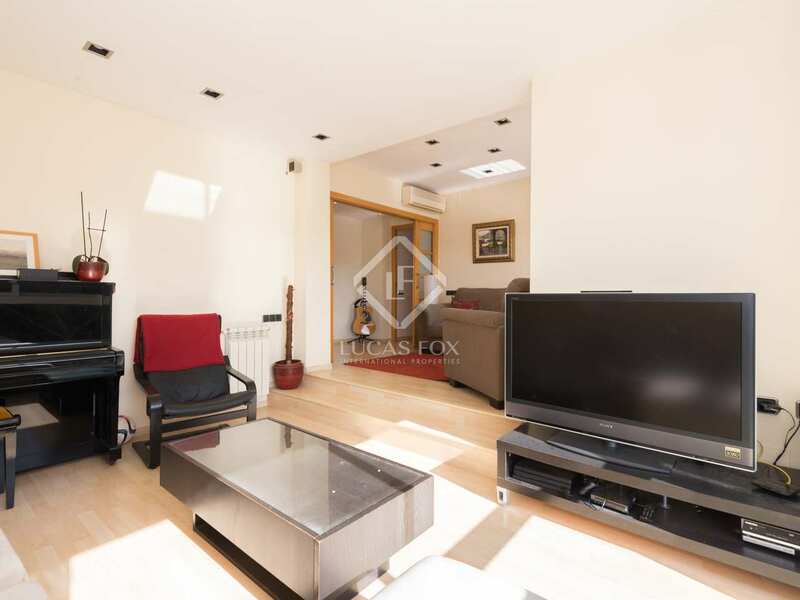 Also, close to international schools including British School and Bon Solei, as well as being very well connected by public transport, it is an excellent option for families seeking a tranquil home with easy access to Barcelona. 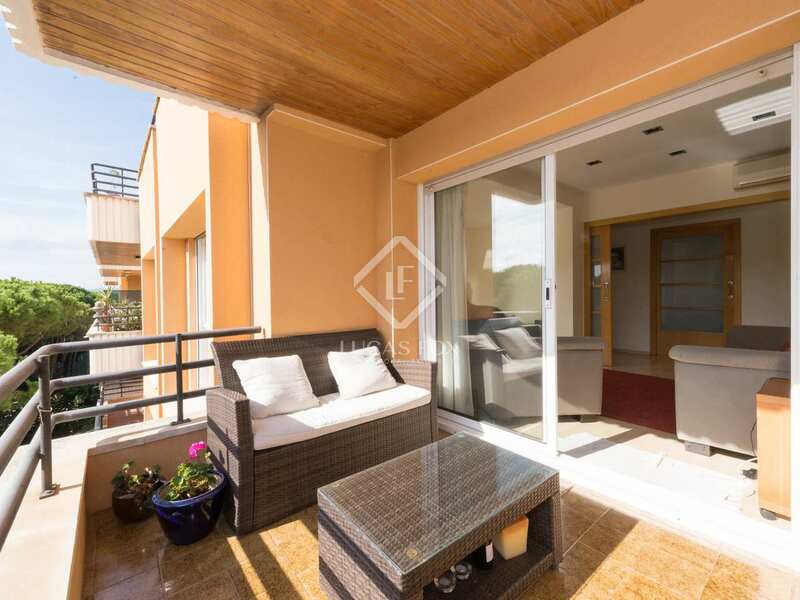 The penthouse has a built area of 140m² offering 110m² of usable space including a double height living area which opens onto an ample terrace with a chill-out area and barbecue. 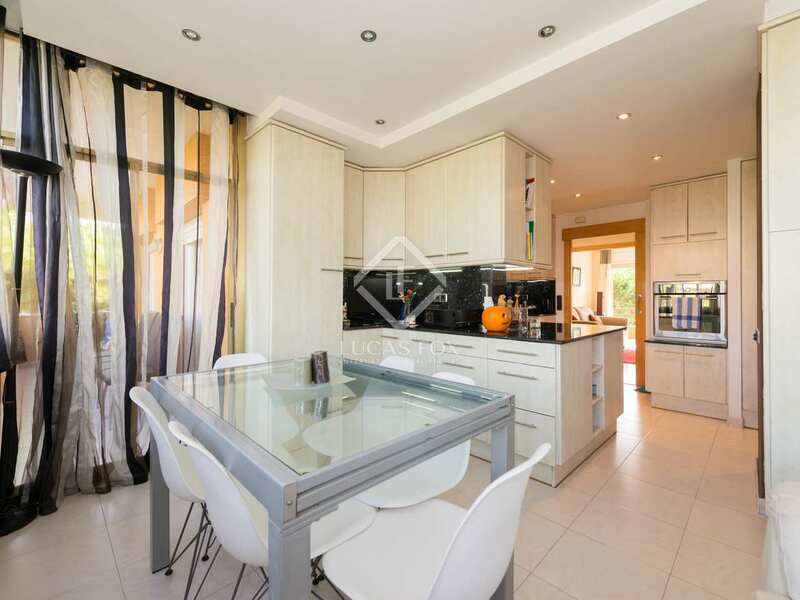 The open kitchen is fully equipped with a small dining area and access to the rear of the property. 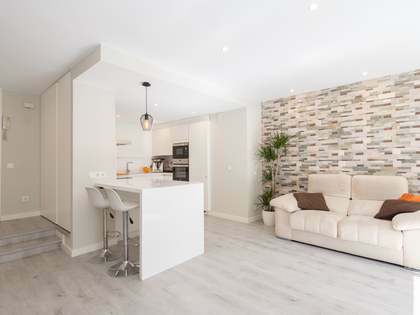 There are 3 bedrooms, one of which has an en-suite bathroom, dressing room and terrace access whilst the remaining bedrooms share a bathroom and also have access to a terrace. 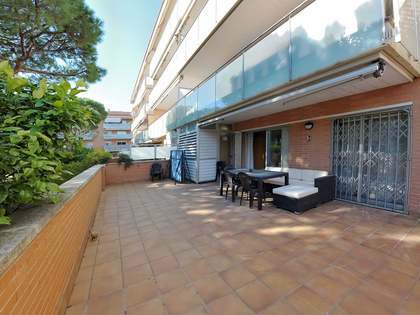 The 100m² rooftop solarium offers stunning panoramic views of the sea, mountains and as far as Barcelona. 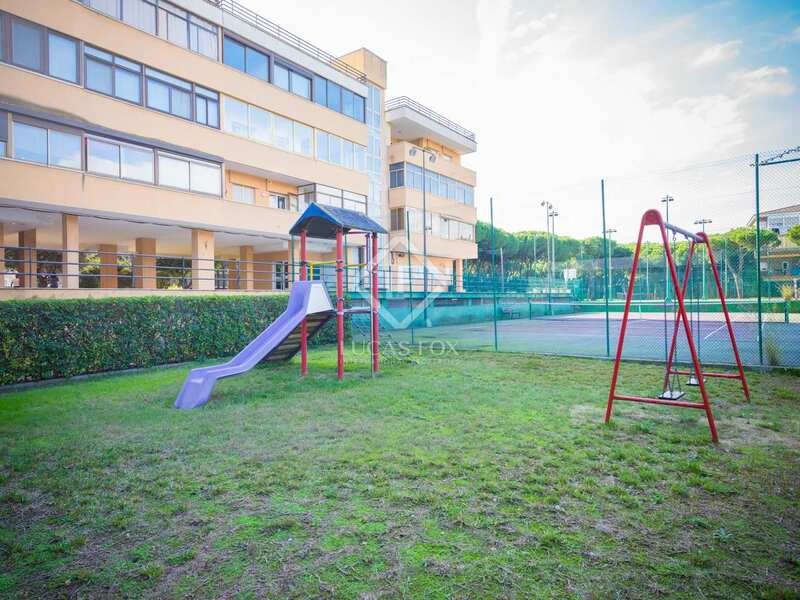 Residents have access to communal areas including gardens with a swimming pool, a tennis court and children's play area. 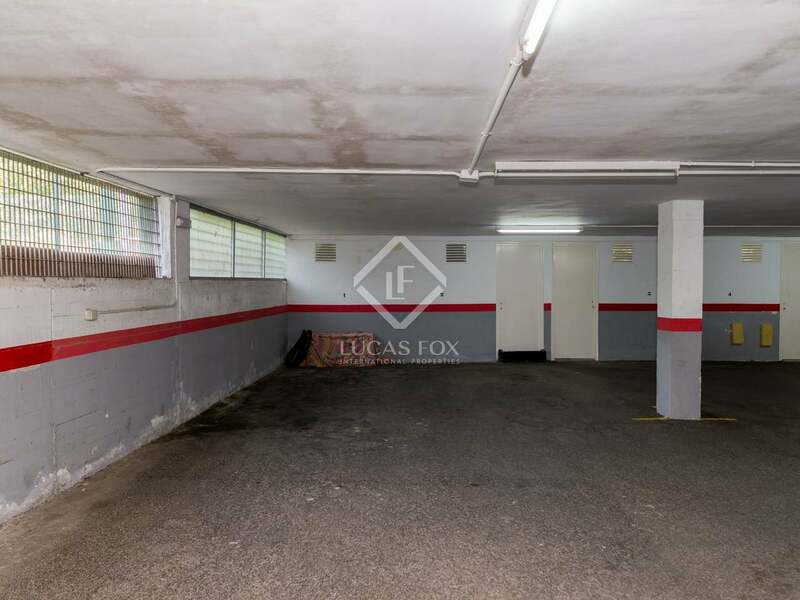 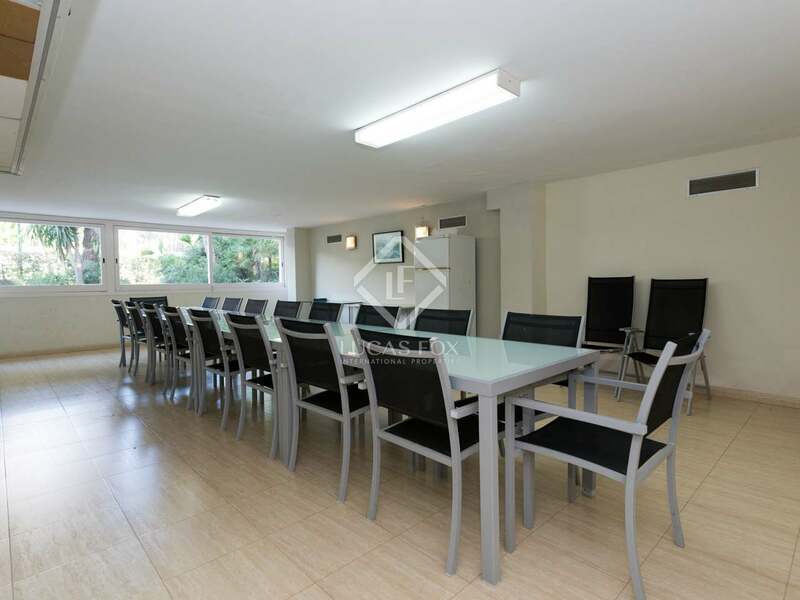 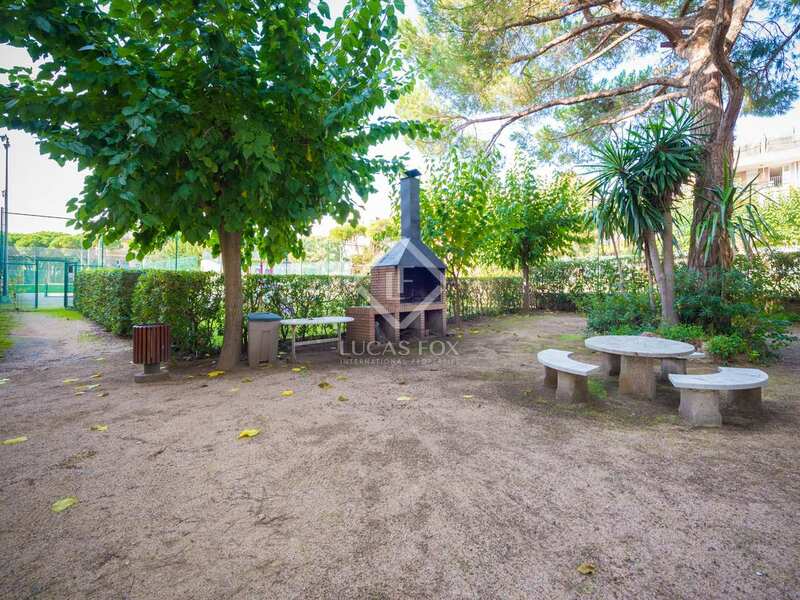 There is also a barbecue area and 80m² room with a kitchen for communal use. 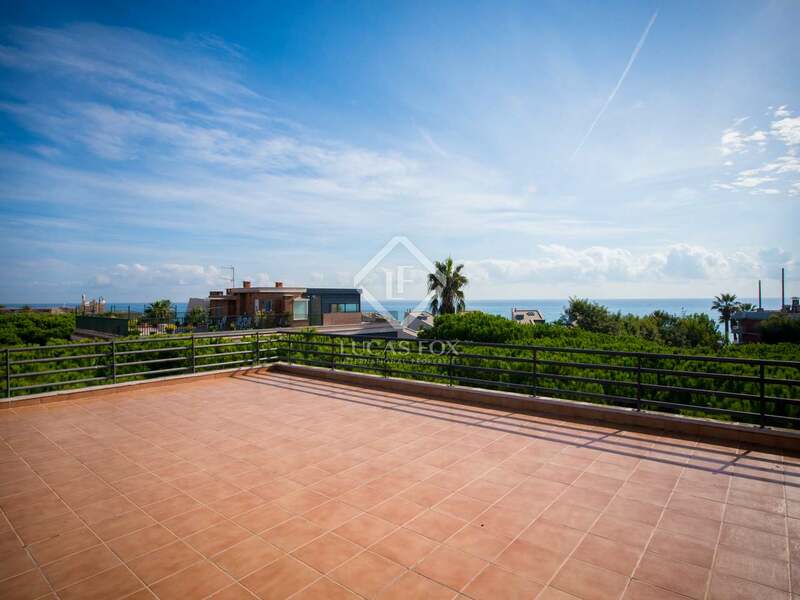 An ideal seaside home for families or those who want to live in a peaceful, seaside setting with easy access to the city. 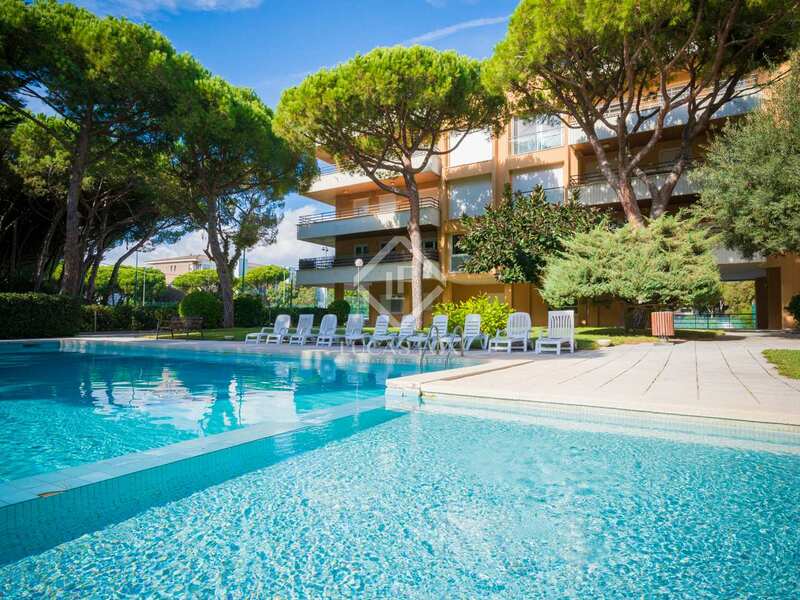 It could also be an excellent investment option thanks to its location just 5 minutes from the airport. 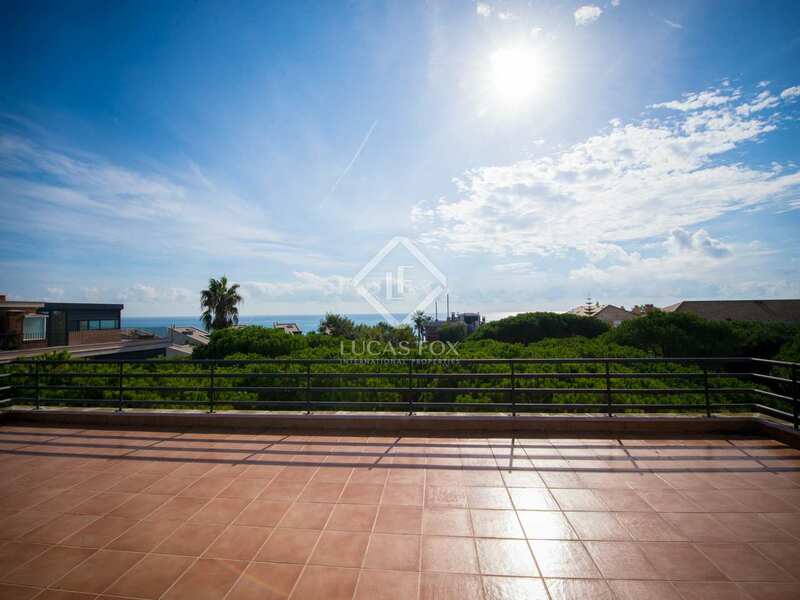 Penthouse located 100m from the beach in Gavà and 50m from the best restaurants in the area. 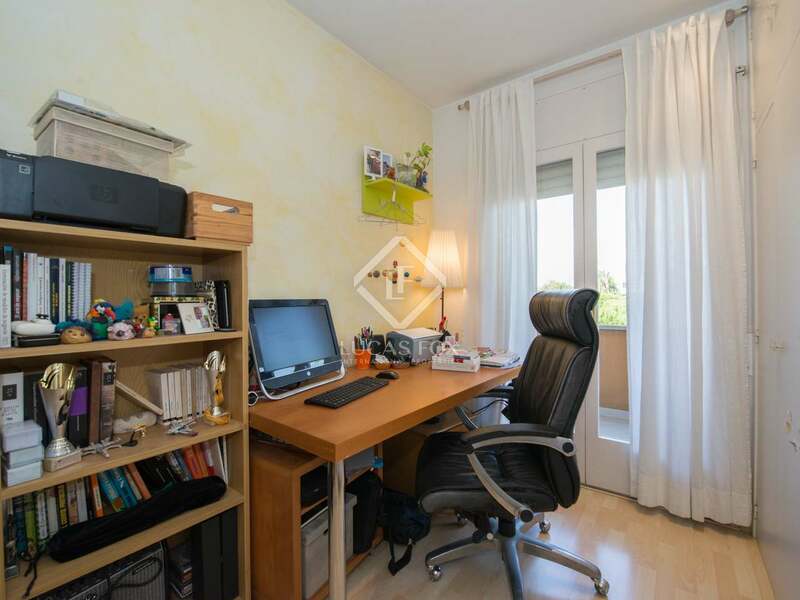 There are excellent international schools including the British School and Bon Solei and public transport takes you to the centre of Barcelona quickly and easily. 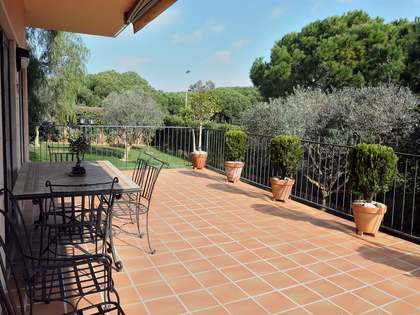 Barcelona airport is 5 minutes away by car.